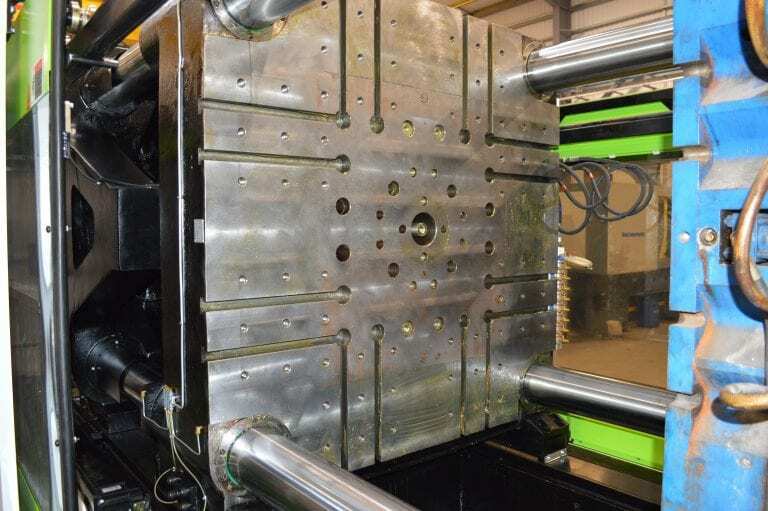 Timloc Building Products are one of the UK’s leading manufacturers of plastic injection building products. Supplying Housebuilders and Merchants. They are extremely proud of their British heritage & have been tried, tested & trusted by their customers for over half a century. Timloc understand the demands of today’s construction and merchant markets and have established an excellent reputation for consistently delivering exceptional levels of service, including their industry leading free next day delivery service. 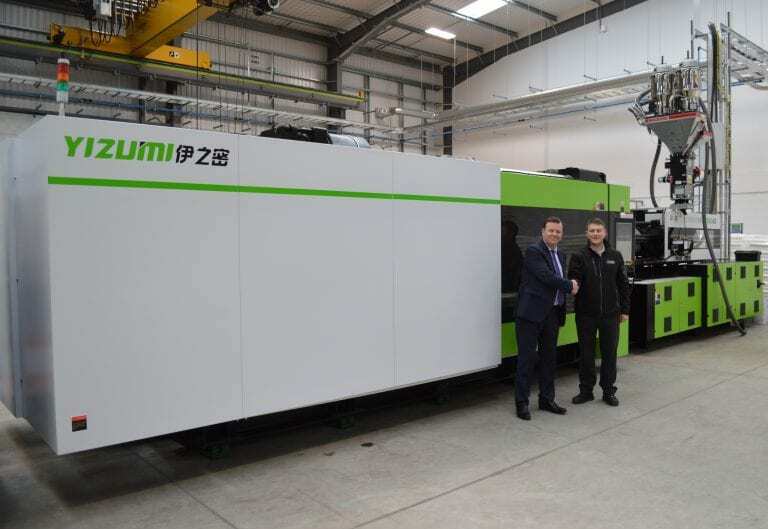 That’s why we’re very proud to share the news that Timloc Building Products have made a considerable investment to purchase four Yizumi injection moulding machines from STV Machinery. Their significant investment in Yizumi injection moulding machines and other state-of-the-art manufacturing equipment has been high on Timloc’s agenda. It has enabled the company to keep pace with increasing demand for its products and expand into new areas. Yizumi injection moulding machines have many key standard features such as a third-generation servo pump system for low power consumption, top quality European sourced major components, and the user friendly Austrian manufactured KEBA controller. They offer precision, reliability, and efficiency. Ultimately an excellent return on investment. 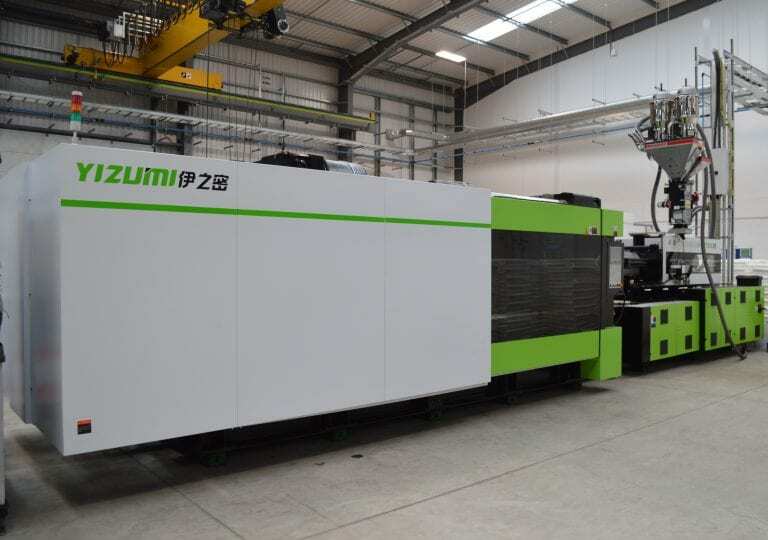 For more information on the A5 series of Yizumi injection moulding machines click here. Over several months Timloc carried out their due diligence and extensive research into Yizumi, the machines and of course STV Machinery. At our 12,000 sq ft facility in Northamptonshire we hold stock machines and have a showroom with two fully operational machines for demonstrations. Timloc were also able to meet our in-house team of Yizumi trained engineers, view the vast stock of spare parts and witness the support available from the reputable business that is STV Machinery. 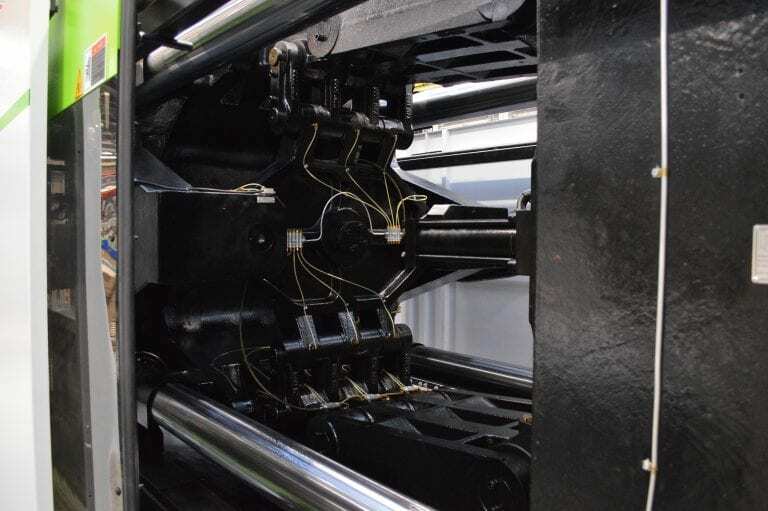 We were able to provide Timloc with a list of our existing Yizumi customers, so they could obtain feedback on the Yizumi machines and our service direct from a moulder’s perspective. With the support of machinery movers, RJC Projects Engineering Ltd, each machine was delivered on time to the agreed time scales without fault. 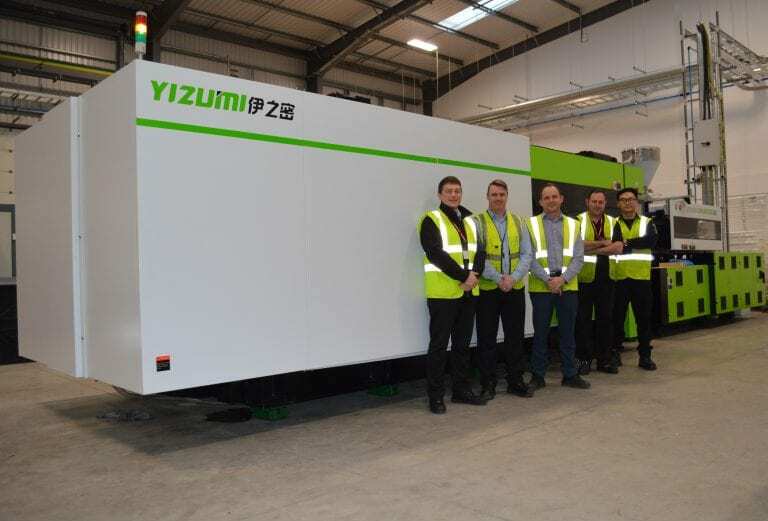 Yizumi even sent one of their own engineers direct from the Guangdong Province in China to assist with the installation and commissioning of Timloc’s two larger machines.